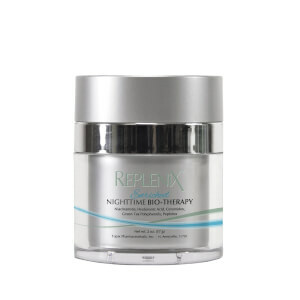 Replenix Restorative Nighttime Bio-Therapy combats skin dryness and enhances barrier function overnight. 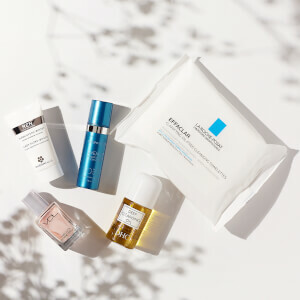 This powerful delivery system is designed to attract, hold and distribute moisture through an advanced system of ceramides, humectants and emollients. By nourishing dry skin, this cream leaves skin looking supple, firm and soft. Ideal for those with dry, normal, combination and sensitive skin types. 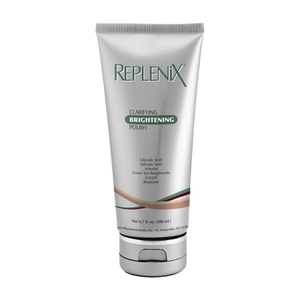 After cleansing the skin, apply to the desired area (face, neck, decolletage) in the evening or as directed by the doctor. 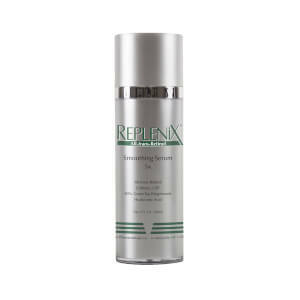 Infused with Stem Cells derived from apples, peptides and a broad-spectrum antioxidant complex, including Green Tea Polyphenols, Resveratrol and Caffeine.